If you’ve been a fan of Brown Bag you know we have a longstanding holiday tradition – our beloved snow man, Willy Melt. This year we decided VR was the perfect space for us to create an extraordinary holiday card! Thanks to our killer development team and a fancy-pants creative team, they were able to dream up a world where the user can explore and participate in helping Willy Melt get ready for the holidays. We built the high score leaderboard with the new WordPress REST API Content Endpoints – has this been done before? We think not. 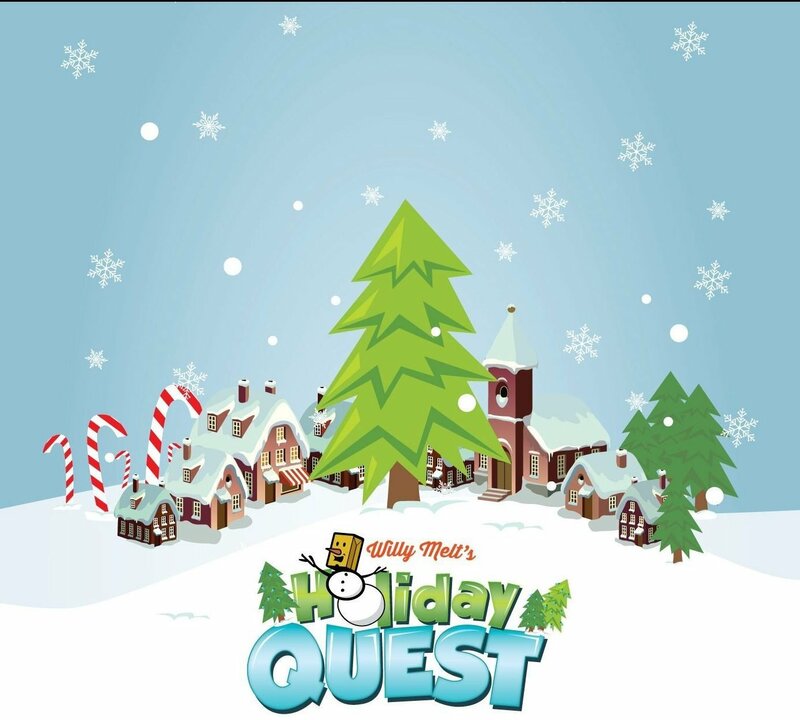 What started out as a simple fun character has turned into a 3D virtual reality experience that uses gamification to increase the users holiday spirit. Have you played our game yet? What are you waiting for?? 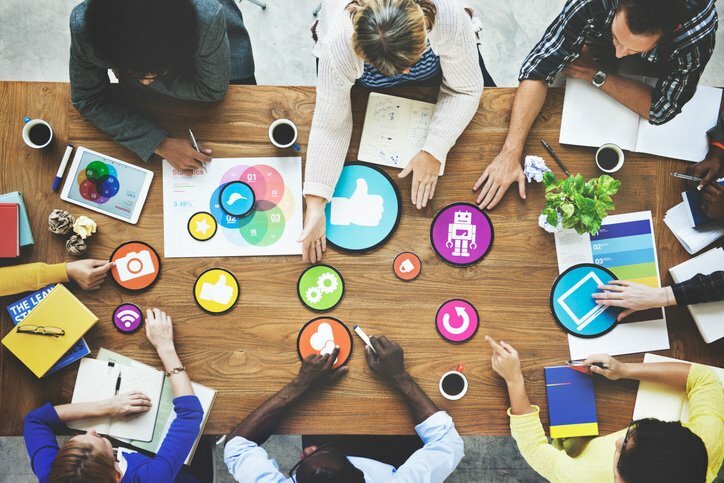 Let us know if you want to explore incorporating VR into your brand strategy!